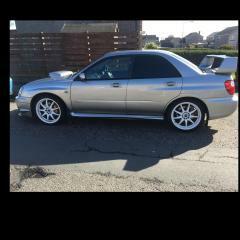 What tyres for Impreza sti ? I like running toyo t1r about 60ish a corner. They stick to the road like glue but if you drive hard they wear down very fast good job they're cheep. Demon tweeks sell them and they have a shop on eBay.